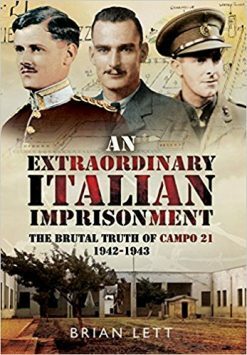 The author was a medical officer with the 12th Casualty Clearing Station sent to France in 1940 as part of the British Expeditionary Force. The unit withdrew back into the Dunkirk perimeter, with author being captured with others from the unit and their wounded patients. He was awarded the Distinguished Service Order for his gallantry and leadership at Bethune and Dunkirk. 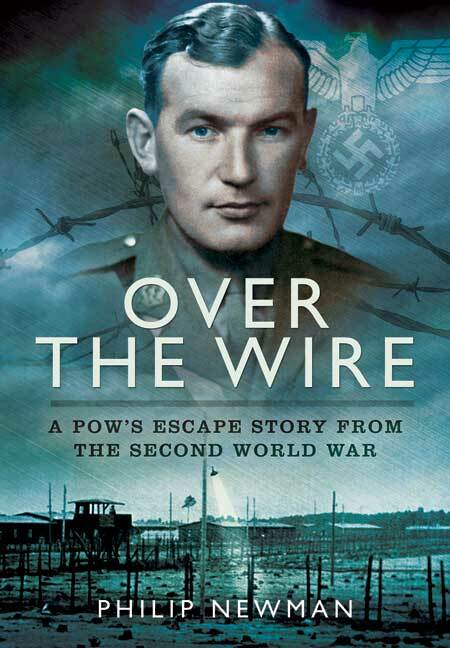 The author escaped from a prisoner of war camp in 1942 and made his way through France to eventual freedom in Spain. 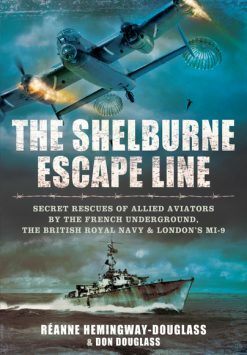 Philip Newman, a British army doctor left behind after the evacuation from Dunkirk, spent his time as a prisoner of war in France, then Germany, treating the wounded and sick – and planning to escape. 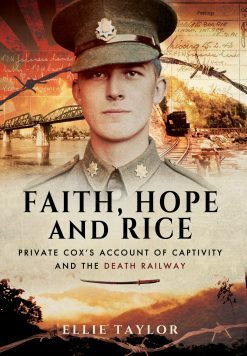 After several failed attempts, he got out over the wire and journeyed for weeks as a fugitive from northern France to Marseilles, then across the Pyrenees to Spain and Gibraltar and freedom. He was guided along the way by French civilians, resistance fighters and the organizers of the famous Pat escape line. 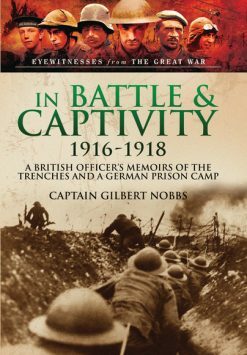 His straightforward, honest and vivid memoir of his work as a doctor at Dunkirk, life in the prison camps and his escape attempts gives a fascinating insight into his wartime experience. 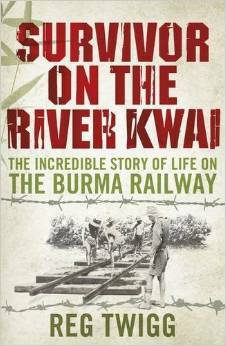 It records the ingenuity and courage of the individuals, the ordinary men and women who risked their lives to help him on his way. 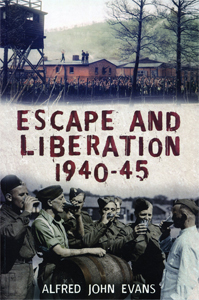 It is also one of the best accounts we have of what it was like to be on the run in occupied Europe.